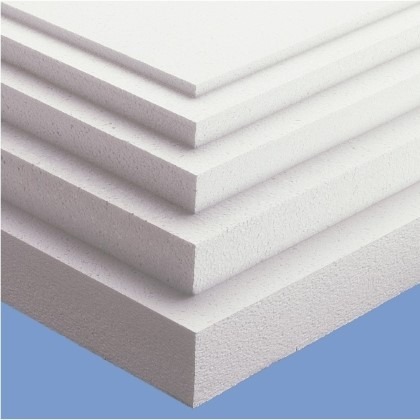 Polystyrene is a very adaptable material to use when insulating ceilings, walls and floors. We supply the two best types of polystyrene sheets: expanded polystyrene sheets and extruded polystyrene sheets, both at great value for money. Both types are CFC and HCFC free and 100% recyclable, allowing you to choose either safe in the knowledge that it is environmentally friendly and compliant with Building Regulations.